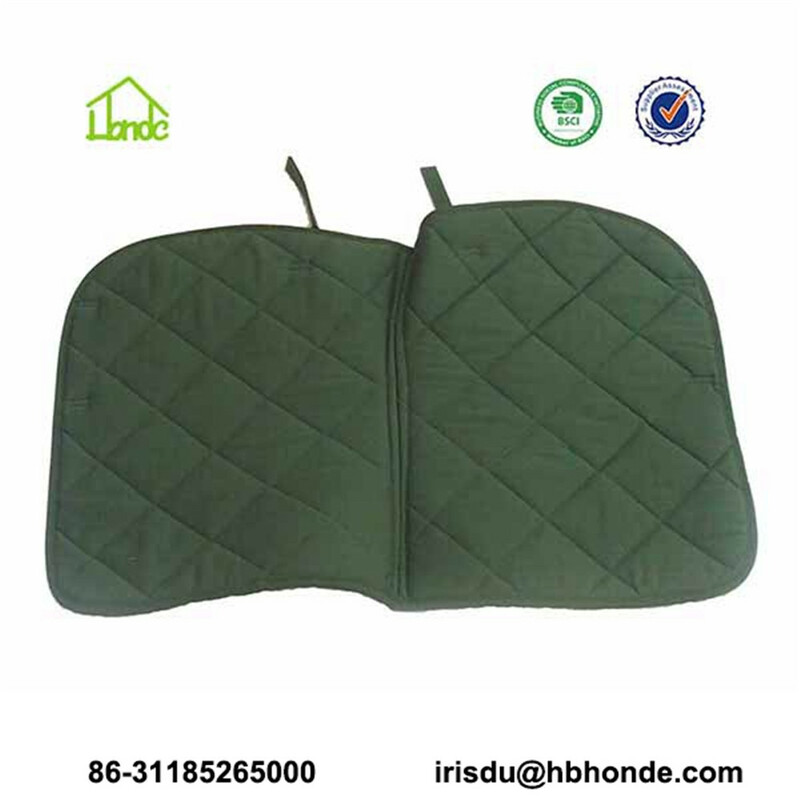 Western Saddle Pad is used under western saddle. 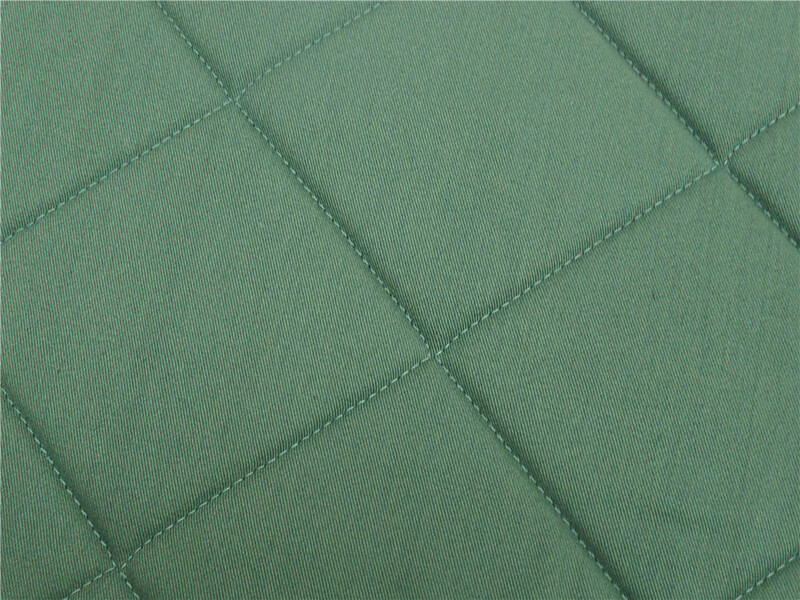 Except for this oblique pattern, we can also make wave, peanut, square, five star, diamond etc. As long as you reach our MOQ, we can make customized color and pattern for you. Outer fabric, we usually use cotton, faux suede, polycotton. If you have any special requirements, you can offer me sample or tell me your demands directly. I am always ready to give you more information. Different leather saddles need different saddle pads. 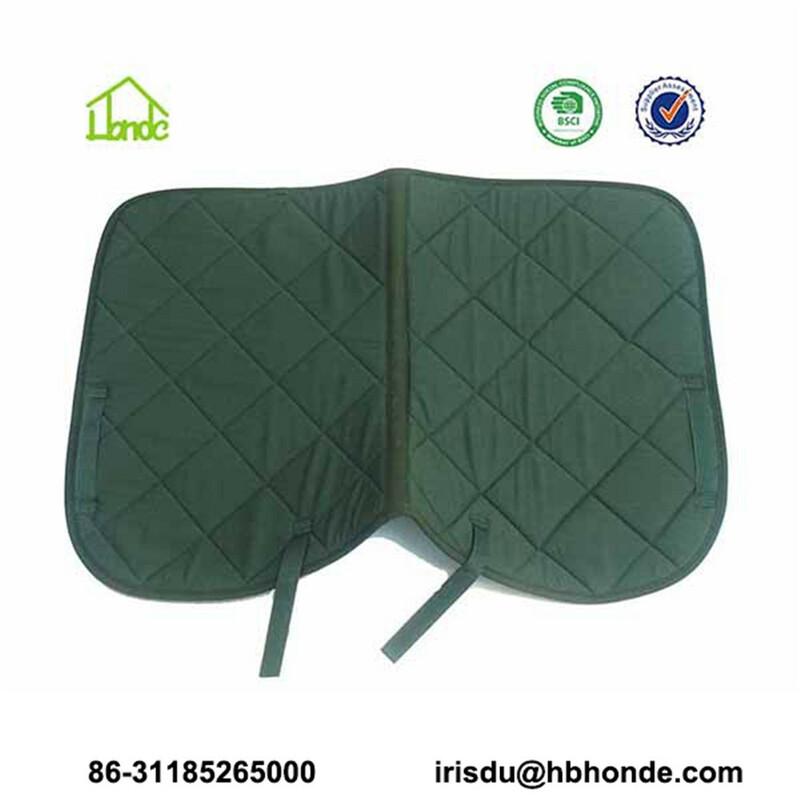 In addition to western saddle pad, we also produce Dressage Saddle Pad, Jumping Saddle Pad etc. I list some pictures for you to show some aspects. If you need more details, you can contact me directly. I will show your more information. 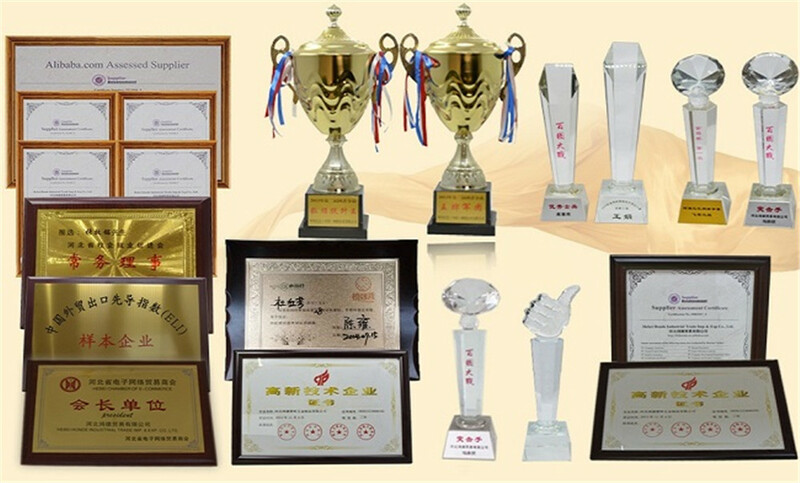 There are many certificates to show our producing ability and good service. Having done more than 10 years import and export business, we are full of experience. 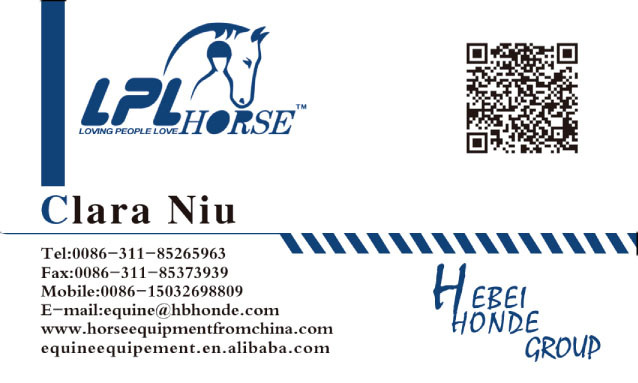 If you are eager to have a supplier to open or expand your selling market, welcome to contact me. We are looking forward to establish business relationship with you. 1. We have professional sales in United States to introduce products for you. 2. Owning experience of doing Amazon, If you have online shop, we can support you. You can have the style we are in production. or have customized saddle pad according to your market. We participate Spoga in September in Cologn, Germany. If you are in Europe, we are convenient to meet with each other for further communication. 1. Do horses need to have saddle pads during riding? Definitely. A horse needs an appropriate saddle pad to protect it's back and makes the saddle feel soft to reduce the press on horses' back. 2. What is a Horse Saddle Pad? A horse saddle pad is a pad used under horses' saddle. 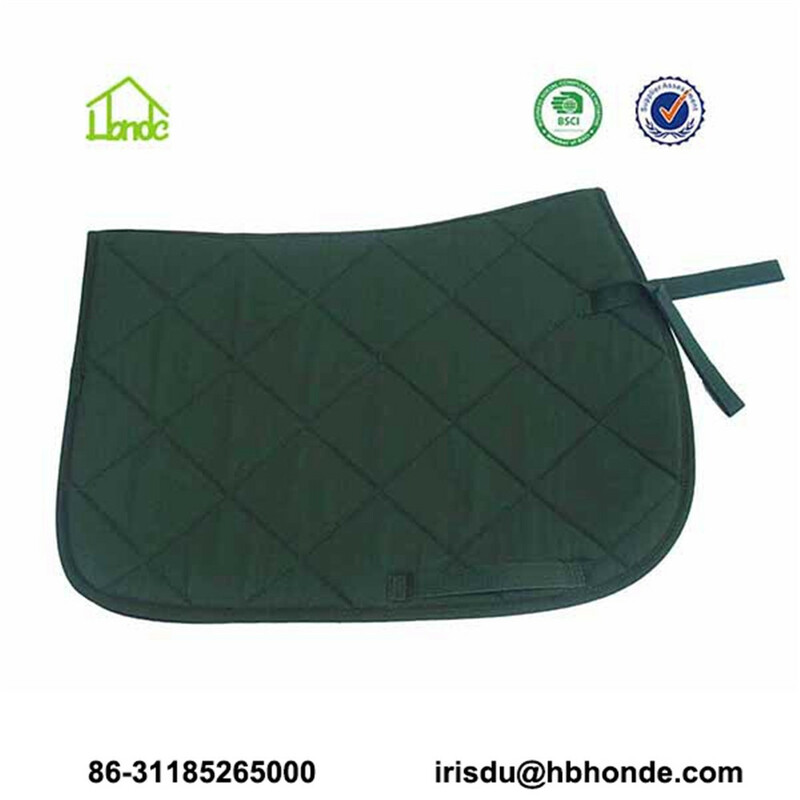 There are many styles of saddle pad. You can choose the styles for different occasions. Fabric, lining, padding, color, pattern, piping etc. all of them can be customized basing on your real requirements. 3. What is wrong saddle pad for horses? Those saddle pad is not sweat absorbing, which is not beathable. Long time use will cause inflammation of horses' back. 4. What is the straps on the English Saddle Pad for? It help fix the horse saddle on it's place. Looking for ideal Western Saddle Pads Manufacturer & supplier ? We have a wide selection at great prices to help you get creative. All the Cotton Western Saddle Pads are quality guaranteed. 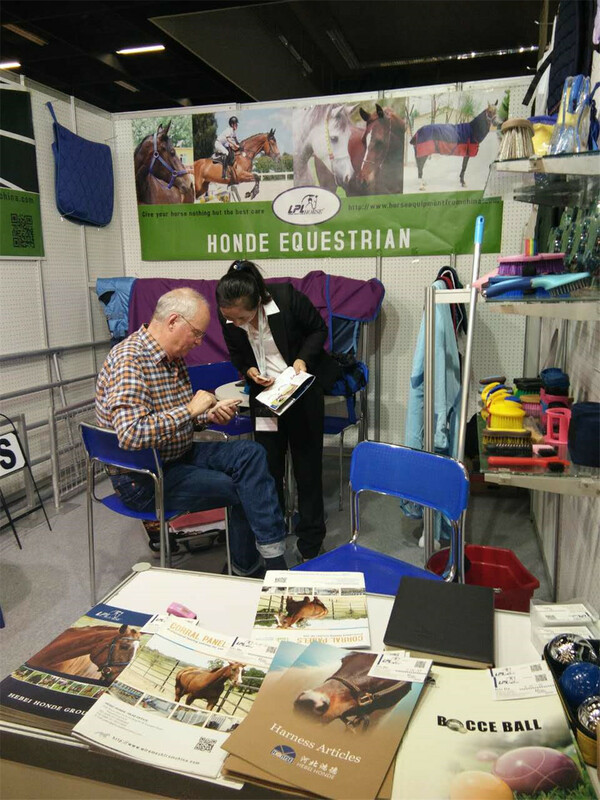 We are China Origin Factory of Customized Color Western Saddle Pads. If you have any question, please feel free to contact us.